Best price in Cinnaminson Harbor! 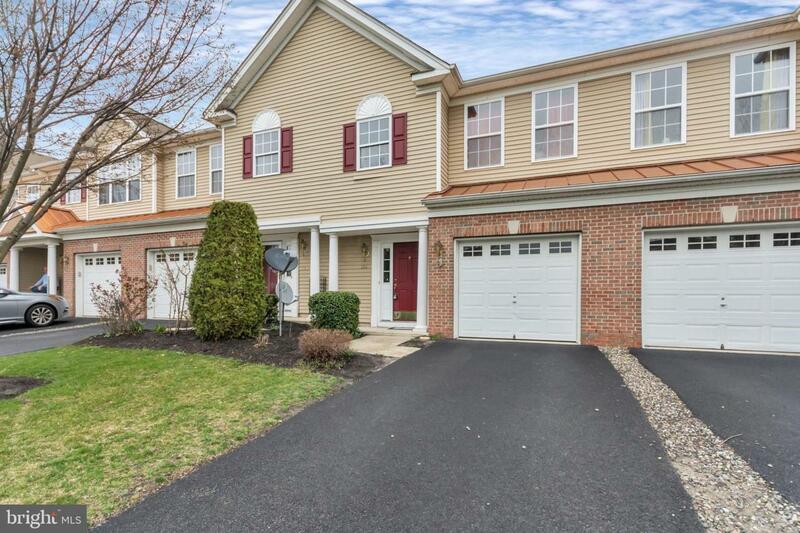 Don't miss out on this bright and open 3 bedroom 2 1/2 bath Clipper model townhome where you can Walk to the Riverline, close to PA bridges and many major highways. Kitchen features 42" cabinets, dishwasher, gas range and built in microwave and opens to living room and dining area which feature a gas fireplace and sliding doors leading to rear patio. Master bedroom is complete with tray ceilings, walk-in closet and en suite bath. 6 panel doors throughout. Lots of storage in the attic with pull-down stairs and 1 car garage. Association fees include lawn maintenance, tennis courts, community pool and snow removal. Investor? Property is currently rented for $1750 per month. Schedule your showing today!